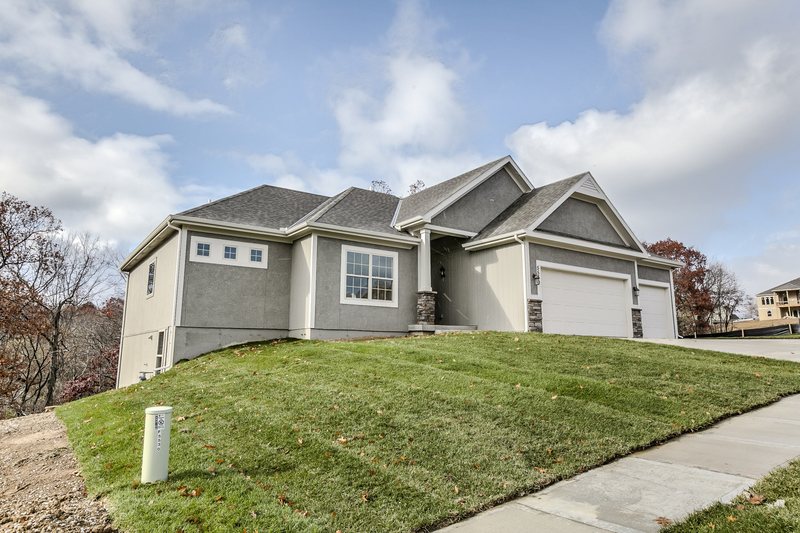 Staley Meadows is a unique community located in a premier area of the Northland. 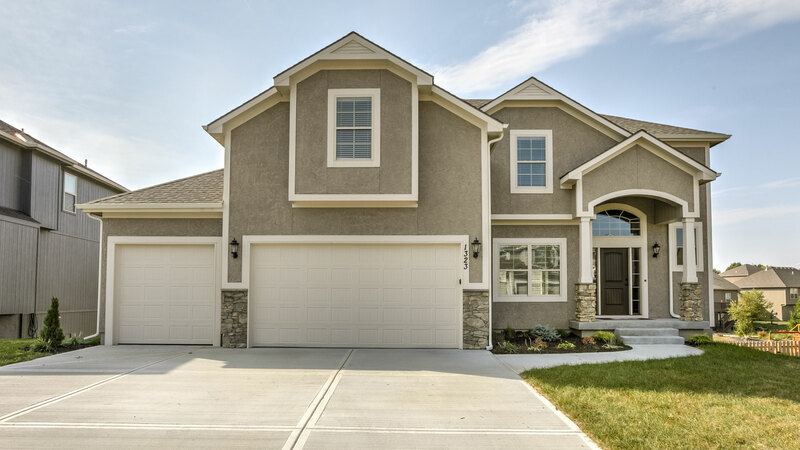 Just minutes away from Bell Prairie Elementary, New Mark Middle School AND Staley High School, shopping and restaurants; this community features single family homes, as well as maintenance free villa/ranches, that makes for a one of a kind community. The community offers a swimming pool, playground, and walking trail. The 5th and Final phase of Staley Meadows is located on the north side of Shoal Creek Parkway and N. Virginia. The back cul de sac has access to the Anne Garney Park walking trail. There are still a few homes left in various stages of completion as we finish out the final phase of this community. Contact us for more info!